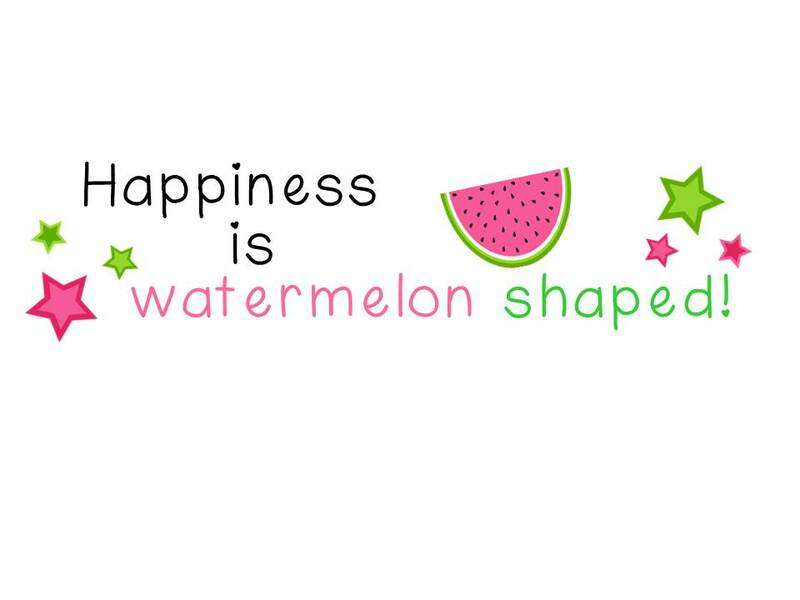 Taking a Peek Ahead at the First Full Week of School - HAPPINESS IS WATERMELON SHAPED! is having her link up so I hope you'll consider joining up, too. 1. 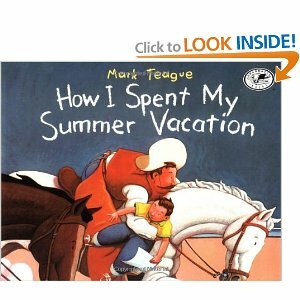 This week we'll be reading How I Spent My Summer Vacation by Mark Teague. It's the first story in our reading book, and it's a perfect story to start the year. We'll also be reading several other books by the same author. 2. We'll be beginning work in our workbooks for Spelling, Math and Phonics. For the first 2 days, we did fun work; now it's time to really get to work. 3. On Wednesday afternoon, I'll be going to training for the 6 Traits Writing Program. We had a brief training last year so I'm looking forward to learning more. In the meantime, we'll be forging ahead with the program. 4. This week our reading skill is sequencing. 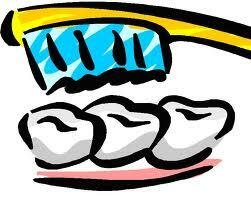 One of our writing activities will include: "How I Brush My Teeth." This should be a fun and interesting week! I discovered your blog through Fifth in the Middle state blogger site. 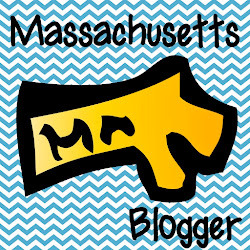 We are also Massachusetts bloggers. Can't wait to learn more ideas from you. I love Mark Teague's books. He is sooo funny! Thanks so much for linking up again! Have a great week & I hope to see you back again next Sunday! !